The leaked report says that HMD Global is working on In-Display Fingerprint Scanner for Nokia A1 Plus flagship smartphone. All the smartphone manufacturing companies already have OEMs for different patents and their mechanism technology. Nokia seems slightly late for this feature. 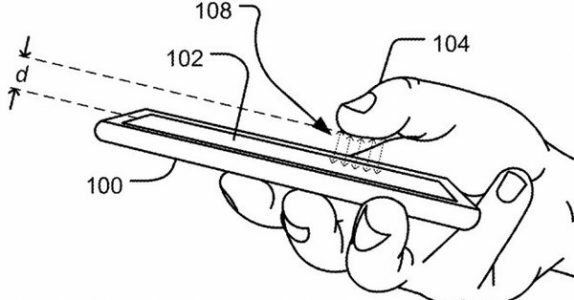 However, HMD Global launch every device with design and built quality, maybe we can see a slightly better version of In-Display Fingerprint Scanner. The device has been under development since February this year as per reports and could come before the end of 2018. However, there is another scope to launch products in IFA (International Fertilizer Association) in Berlin 2018 later August. The device model name isn’t clear yet. Some experts saying that the device will be launched as ‘Nokia 9’, someone says it will be ‘A1 Plus’ or ‘A1P’. For the European market, the device could come as Nokia A1 Plus Euro also. But Foxconn mobile reportedly working with HMD for Nokia A1 Plus with LG OLED display panels. Recently, the leaked report indicating that LG could also supply millions of OLED panels to Apple this year for next iPhone model. The Nokia A1 Plus smartphone specifications and other features are not cleared yet. Still, we can expect the dual or triple rear camera setup and 3D Facial Recognition unlock technology as well. 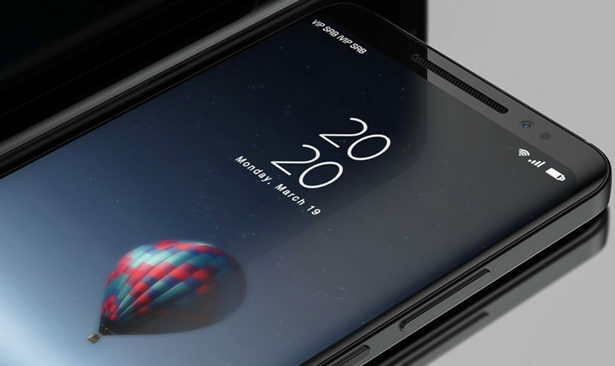 Because most of the well-known brands already launched their flagship devices with full bezel-less display and In-Display Fingerprint Scanner with 3D Face Unlock feature. However, the main feature of the pop-up motorized camera module is also on the list. But HMD seems to a little bit of late this time. The leaked image doesn’t seem to be an Ultra FullView display. It could come with an 18:9 aspect ratio display with the considerable amount of chin and bezels at the front. Nokia will definitely put the stock Android with latest Android 9.0 P for smoother user experience. It is expected to see some more leaks and renders within few months or during the IFA 2018 in Berlin.